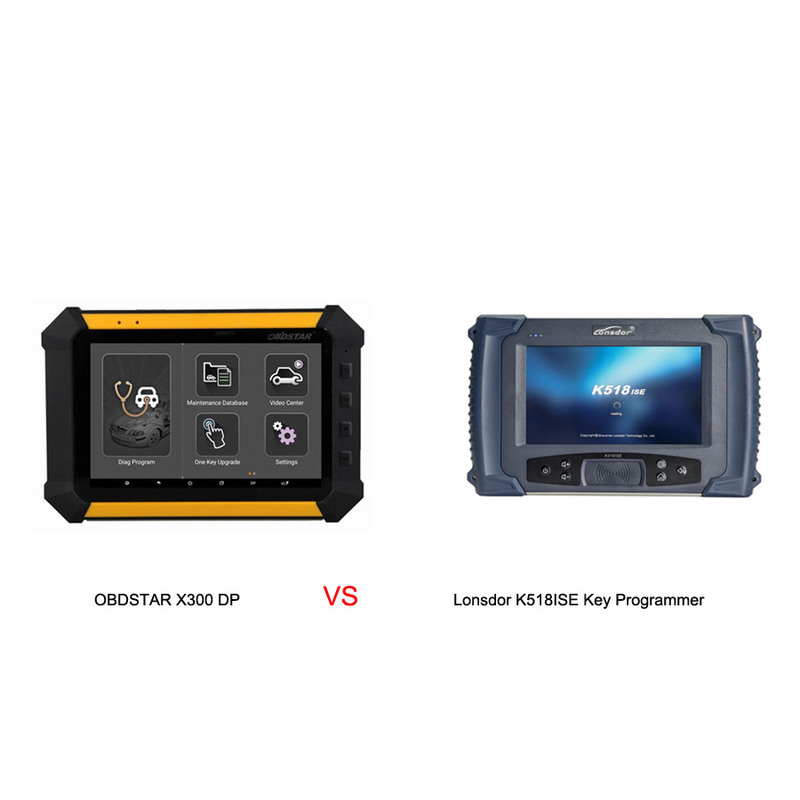 Lonsdor k518ISE differs from obdstar X300 DP (key master DP) in vehicle coverage and price. -> obdstar X300 DP (key master DP) feedback: I have the Key Master and its Ok works 50% of the time and the rest it fails to communicate. 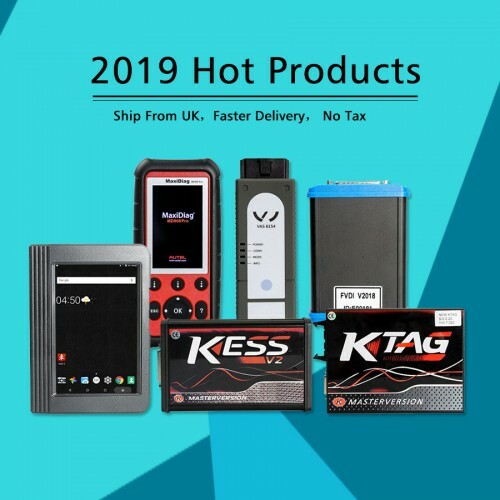 So if you want to cover more cars you should choose between k518ise. ← VVDI2 read PIN & CS from VW Golf VI 1.6 TDI PCR2.1?